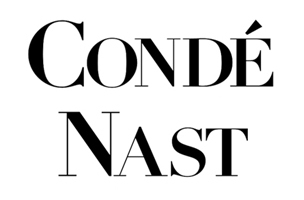 In the never-ending effort to reduce costs, Condé Nast is rumored to be considering restructuring its titles into groups. If that happens, there will almost certainly be cuts among the company’s publisher ranks. WWD reports that Condé could cut the amount of publishers it employs from 13 or so to just six. Grouping the company’s titles into categories like luxury, fashion, food and men’s. The luxury group, for example, would include W, Condé Nast Traveler and Architectural Digest. The cuts could be coming between now and October, so we’ll keep you posted.